"The gut microbiome—the community of bacteria and other microbes naturally present in the gastrointestinal (GI) tract—plays a critical role in human health. NIAID Now spoke with Jason Brenchley, Ph.D., about the link between the gut microbiome and HIV infection, and his lab’s recent research findings. 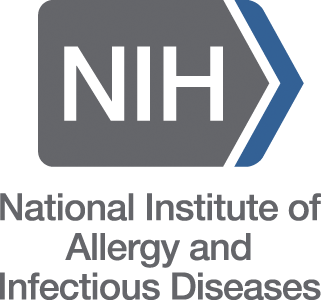 Dr. Brenchley is senior investigator of the Barrier Immunity Section in NIAID’s Laboratory of Viral Diseases. Recent research suggests that a large degree of the gut dysbiosis observed in people living with HIV is not caused by the virus itself. Rather, gut dysbiosis may result from behaviors or risk factors associated with susceptibility to HIV infection."